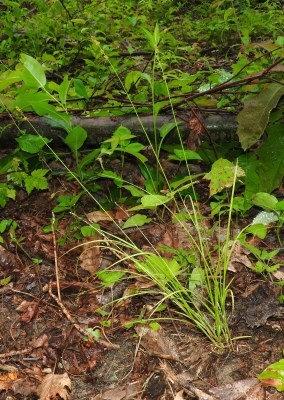 C. convoluta of Michigan Flora. Deciduous forests, usually rich beech-maple or upland oak forest, seldom in swamps. MICHIGAN FLORA ONLINE. A. A. Reznicek, E. G. Voss, & B. S. Walters. February 2011. University of Michigan. Web. 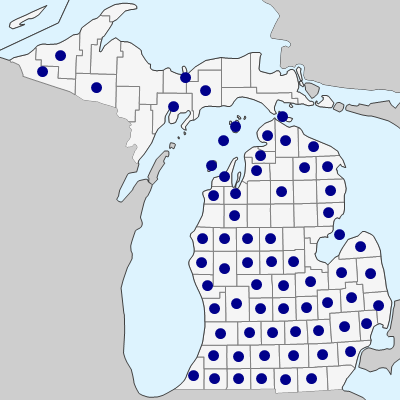 April 20, 2019. https://michiganflora.net/species.aspx?id=1039.